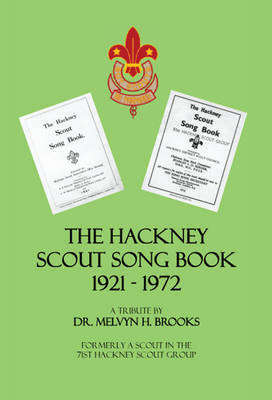 This book was compiled as a tribute to those Boy Scouts from Hackney who died in both World Wars and who are listed in the Rolls of Honour of the Hackney Scout Song Book. It also gives a history of the Song Book which was first published in 1921 and ceased publication in 1972. The author entered the 71st Hackney Group in 1954. His father had been a member of the 41st Hackney Scout Troop in the late 1920s. Scouting in Hackney is just a shadow of what it was. Times have changed and so have expectations. It is hoped that the book will give some idea of those halcyon days when Scouting was such an integral part of the lives of so many boys. It conveys glimpses of the character of those Hackney Boys who tragically lost their lives in the service of their Country.